Tuesday, February 19 at 6:30 PM – Click here for tickets! 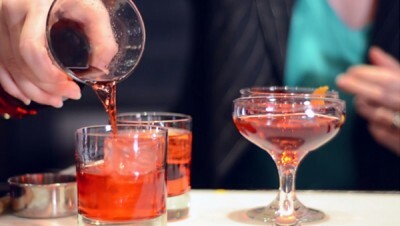 Embark on the path to cocktail mastery in this DIY class. What spirits and flavors complement each other? How did cocktails come into existence? Should I shake, stir, or muddle? All will be revealed in this enlightening hands-on workshop.